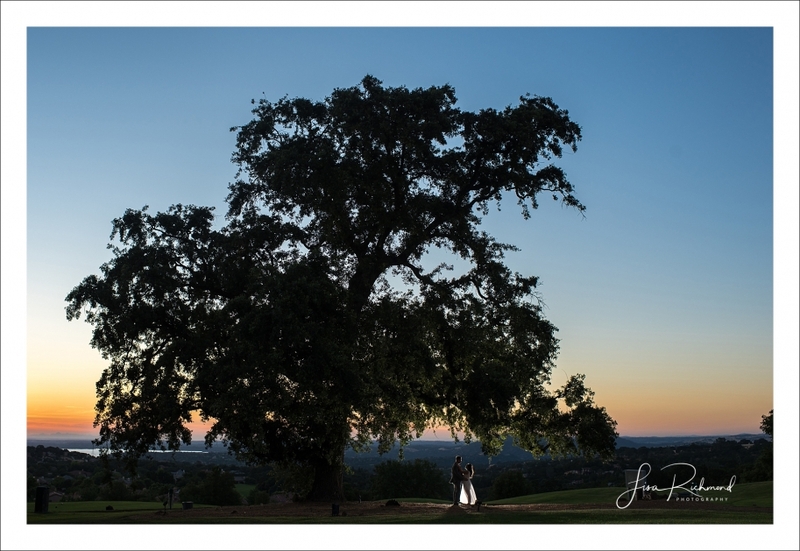 Ashlie and Jay may have tied the knot a year ago, but waited until a beautiful summer evening in the El Dorado Hills before making it official in front of their friends and family. And who could blame them? 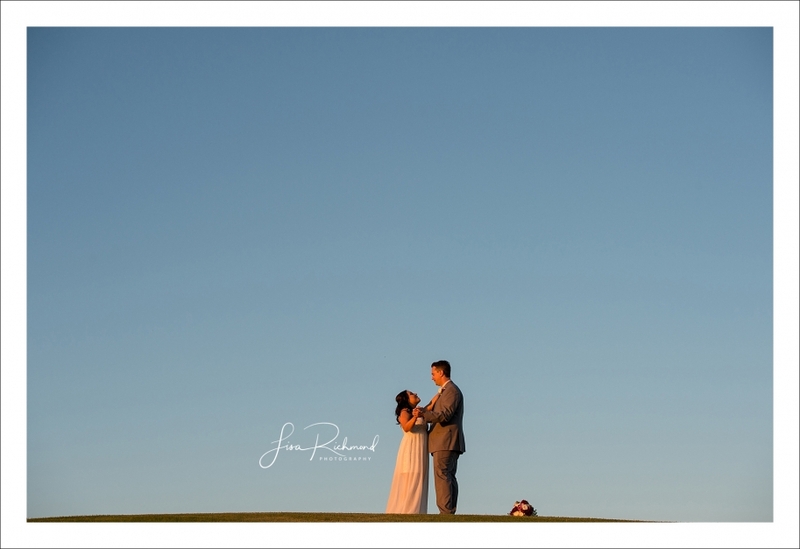 The Serrano Country Club provided a beautiful setting for their stunning sunset reception. Ashlie’s mother in law helped plan an evening that was equal parts warm, personal, intimate, and elegant. For this beautiful couple it was all about the fellowship, food, fun and – luckily for me – photography! I love it when my couples want to get the absolute most out of their time with me, even if this one was a quick 3 hours. We made it work! From quiet interludes together in the garden to golden moments as the sun sank over the horizon, Ashlie and Jay gave me incredible access to document their love story. Daughters Savannah and Reesey were, naturally, part of the celebration and took the cuteness factor up to a whole new level! It’s always a pleasure when children play a part in the festivities, as Savannah did in the flower girl role. Having my own daughter Jaz with me to assist, I couldn’t help looking at her and thinking of all the wonderful memories this family will make together as the girls grow up. 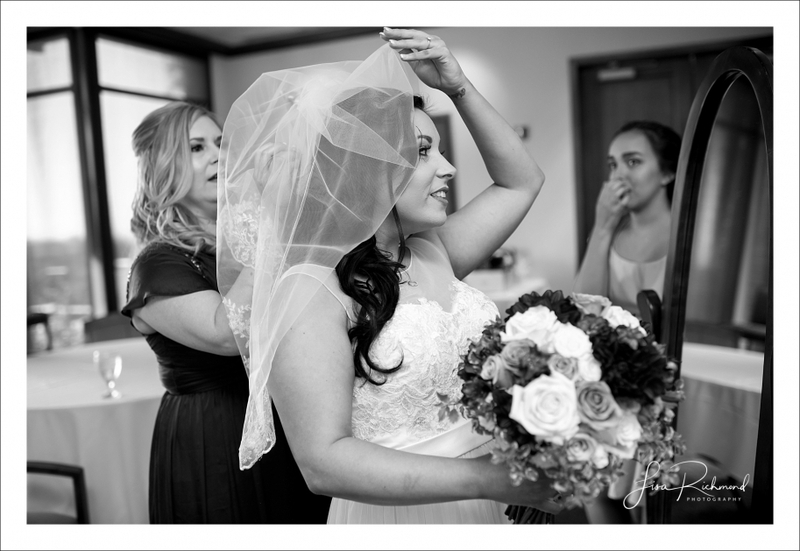 Weddings are a melding of souls that have already joined, a formal communion of hearts and minds that have already begun to live as one – and when children are involved, the future that was once a dream becomes reality. A well-known fact about me is that I LOVE music, so when I found out Ashlie and Jay had booked Grant Peterson to play at their reception, I was all in! Grant is great to work with. Jay’s mom had him laughing like crazy during the first dance. I couldn’t help but wonder what hilarious advice/anecdotes/accolades she was giving her son to get him to crack up like that! Another funny moment (that may or may not have happened…no one’s telling) was when one of the groomsmen split his pants open right before the group photos. Ah, those are the things memories are made of, and it wouldn’t be a real wedding without them! Congratulations Ashlie and Jay on your celebration. May you have many long and lovely years together – and may the sun always shine as warmly on you as it did this gorgeous summer evening in the California foothills. Thank you Lisa for the pictures, it’s always a pleasure working with you. Congratulations Jay & Ashlie, it was a fun wedding celebration.